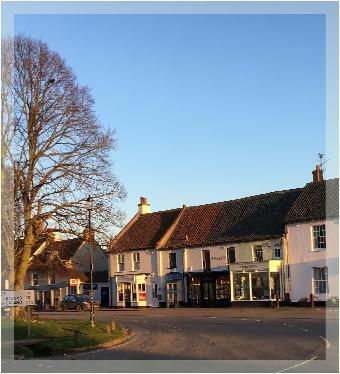 In such a vibrant and varied community as Burnham Market it is sometimes difficult to keep up with everything that's going on. Hopefully this site will help you - whether you live here or are visiting the area - to keep in touch with what's available and what's new and how to find out more about it. 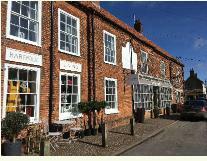 Burnham Market is fortunate to still enjoy a good range of shops and services, but they do all need your support and patronage. 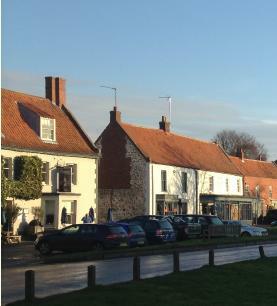 So whatever your interest in the village do try to use it - and enjoy it! 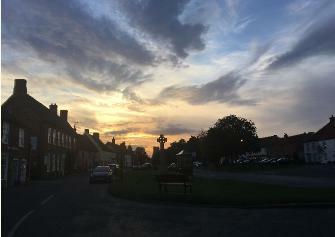 It's actually two villages, Burnham Westgate around The Green and Burnham Ulph at the eastern end, with it's own pub, more specialist shops and services and the Village Stores.